Martin se graduó en 2013 en la Academia de Música danesa. Ha trabajado en varios musicales como La Sirenita o High School Musical. Tiene experiencia como actor y cantante. Martin ayuda a una fundación de Navidad para ayudar a niños entre 7 y 14 años. Se graduó en el estudio William Esper de Nueva York y ha estudiado en la Academia Musical danesa. Fue el protagonista del musical Aladdin y ha participado en series como Los Miserables, Cantando bajo la lluvia o El jovencito Frankenstein. En 2014 participó en el programa de televisión Dancing with the Stars acabando en segundo lugar. Ayuda con una parte de sus beneficios a la Fundación del corazón de los niños recogiendo dinero para las enfermedades infantiles de corazón. Ha vendido cientos de miles de discos como miembro del grupo C21. Ha tenido varios éxitos en su carrera como She cries, Stouck in my heart o All taht I want que fue uno de los temas más sonados en las radios danesas en 2004. Tras C21, empezó su carrera en solitario grabando un par de álbumes. Ayuda a una organización infantil donando parte de su dinero. 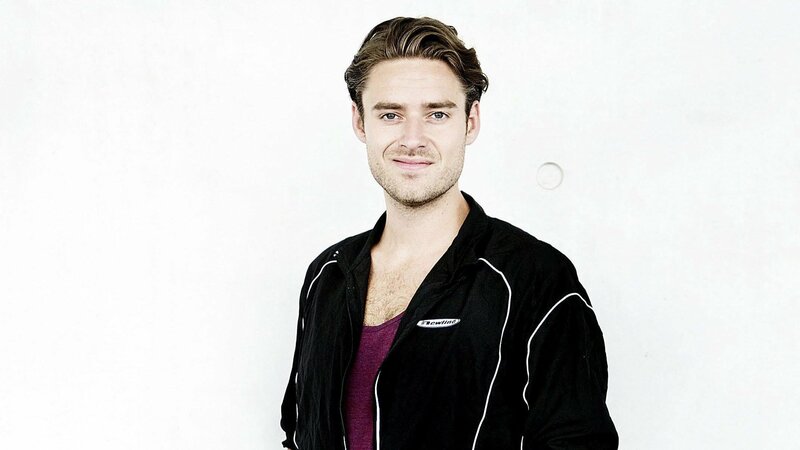 Martin Skriver: Martin graduated in 2013 in the Danish Music Academy. He has worked in several musicals as The little Mermaid and High School Musical. He has experience as actor and singer. Martin supports a Christmas Seal Foundation to help children about 7-14 years. He graduated in the William Esper Studio of New York and has studied in the Danish Music Academy as well. He was the protagonist in the musical Aladdin and has pariticipated in series as Les Misérables, Singin' in the rain or The Young Frankesnstein. In 2014 he particiated in the TV show Dancing with the Stars finishin in the second place. He supports with a portion of the profits to the Children's Heart Foundation collecting money for heart sick children. He has sold hundreds of thousands of albums as member of the group C21. He had several hits in his career as She cries, Stouck in my heart or All that I want that it was one of the most played Danish songs on the radio in 2004. After C21, he started his solo career recording a couple of albums. He supports to a Children organizatio giving a part of her profit.